Since joining the team at WestREAP in 2004, Cheryl Smeaton’s unwavering passion and enthusiasm has seen her develop and manage an extensive provision of adult and community education in the West Coast regions. As Team Leader of ACE, Cheryl’s numerous contributions and success stories include being one of the first to rollout Computers in Homes. She built on this successful relationship by taking a proactive role in getting DORA (Digital on Road Access), the mobile digital bus to the community so learners could more easily access learning of their choice. Cheryl has shown steadfast commitment to bringing technology to every person on the West Coast. A stunning example of Cheryl’s strategic and collaborative approach to building capacity in communities, includes the roll out of the South Westland WIFI project in 2017 which brought affordable internet to approximately 50 households in one of New Zealand’s remotest spots. With the learner always at the centre of Cheryl’s focus, she has identified many new ways of engaging learners in lifelong learning opportunities including embedding adult literacy and numeracy into a wide range of ACE programmes. The highly successful Art4Me classes continue to grow weekly offering some of the participants their first experience of learning something new and being connected to their community. Cheryl’s vision for creating a learning hub at the Westland Industrial Heritage Park has turned an idea into a thriving endeavour with adults and students working alongside a team of retired engineers on engineering, restoration and curation tasks, increasing their skill base and employment prospects. Cheryl was a member of the ACE Aotearoa Board during a time of significant change and challenge. Surrounded by newly elected Board members, she modelled stability and inclusion and showed others how to govern in a treaty-based organisation. 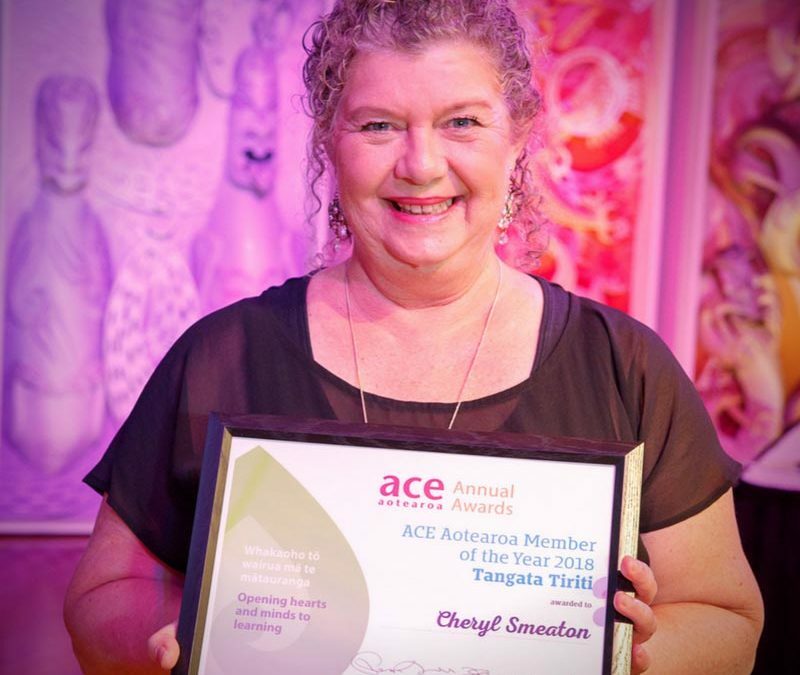 She worked tirelessly and with generosity guiding the organisation through the transition that saw ACE Aotearoa become the lead agency for the ACE Sector funded by the TEC. Cheryl’s facebook activity reveals that she is unapolgetic about her commitment to social justice in education. 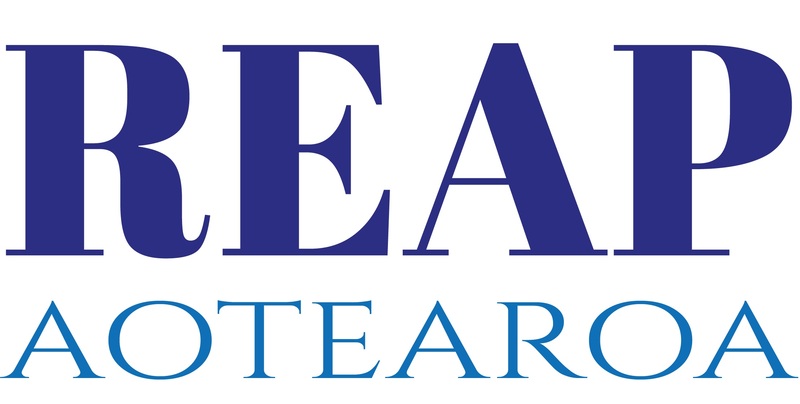 She has been a quiet, consistent learning advocate in her community encouraging many especially tangata whenua to begin or rekindle their learning journeys, attend hui fono and make grant applications for projects such as developing parents as kaiako in schools through kapa haka.